Now it is easier to become an individual member of the European Radio Amateurs' Organization from anywhere in the world. 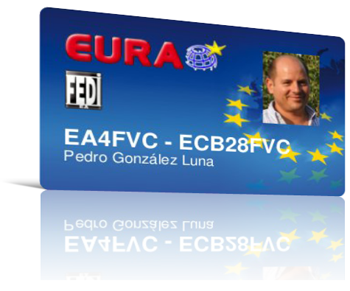 For only 10 EUR you can get this card and support the organization and its projects, among which is the EuroBureauQSL. Also you will get all this advantadges. A little bit later you will be able to download your card, upload your picture and enjoy the services. Welcome new members and thank you for your support!